In a signed statement addressed to Iran’s supreme leader, 54 leading business people and economists from countries around the world asked Ayatollah Khamenei to stop the harassment and discrimination against Baha’i business owners in Iran. 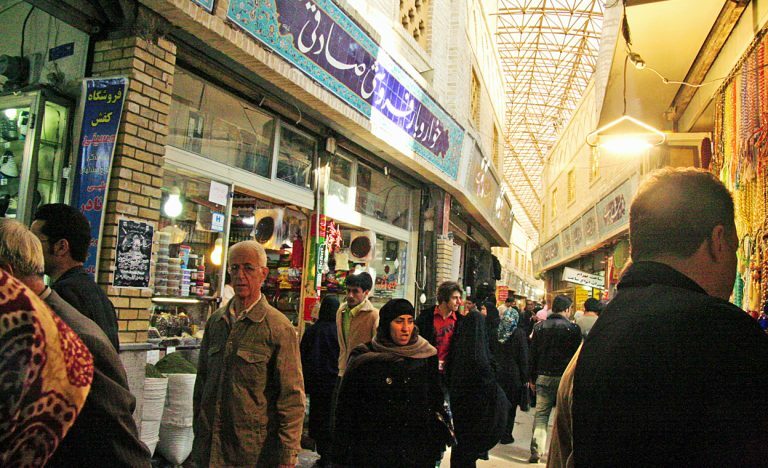 “We view the recent spate of business closures by Iranian authorities not only as a violation of religious freedom and human rights, but also as an affront to the freedom to do business,” the letter, which was signed by prominent figures from Brazil, India, Australia, Germany, the US, and the UK, stated. 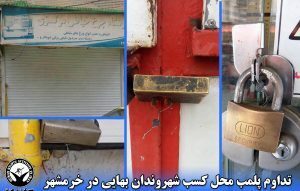 The letter noted that since October 2014, Iranian authorities had closed at least eighty Baha’i-owned businesses in the cities of Kerman, Rafsanjan and Sari because their owners had temporarily closed their doors to observe Baha’i holy days, and had pressured Baha’i business owners to sign pledges that they would no longer close their shops on Baha’i holy days. “The closing of Baha’i businesses and the constant harassment of Baha’is are against Iran’s international commitments guaranteeing freedom of religion,” said Hadi Ghaemi, executive director of the International Campaign for Human Rights in Iran. 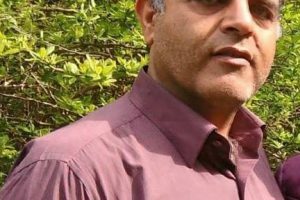 “The business community worldwide should let Iran know that if Iran wishes to be ‘open for business’ it must respect the law and the rights of Baha’is,” he added. The Baha’is are one of Iran’s most persecuted religious minorities. The UN Secretary General and the UN Special Rapporteur for human rights in Iran have expressed serious concern over the systematic discrimination Baha’is face in the Islamic Republic. The letter noted that Baha’is are barred from government positions and private employers are pressured not to hire them, so small businesses are their primary means of livelihood. 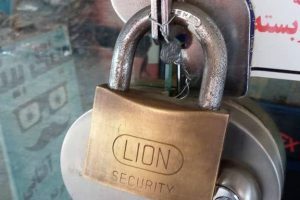 “Shutting down these shops and businesses will only tighten the economic stranglehold on the small and peaceful Baha’i community,” the letter said. “We urge the Iranian government to stop closing Baha’i-owned businesses and to allow Baha’i citizens full participation in Iran’s economic and social life,” the letter added. Ghaemi noted that Iran’s President Rouhani, who received a copy of the letter, should speak out in defense of the Baha’is. “Rouhani should guarantee that no Iranian citizen is denied their economic rights because of their faith, including Baha’is,” said Ghaemi. That’s Good, But The United Nation should Sustain a Follow up or Regular Check up that…, are those Iranian Officials Obeying the Rules and Giving Bahá’í of Iran all Equal Rights or Not. If Not, Those Officials must be Changed.